Father Samuel B. Slocum testified before the Grand Jury in September 2017, detailing his days as a priest in the Diocese of Erie. Previous to his 2017 testimony, a jury found him guilty of the crimes of concealment of the whereabouts of a child and corruption of minors in 2012. 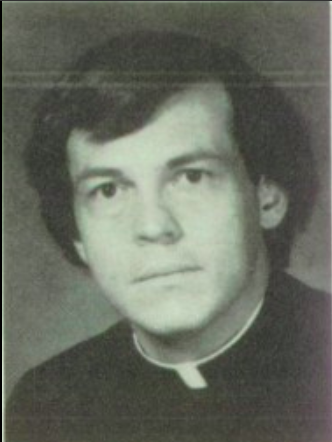 Slocum testified that in 1980 he had been reported to Monsignor Heberlein by a fellow priest for an alleged inappropriate relationship with a 14-year-old girl. In this same year, Slocum also recalled having a relationship with a 16-year-old boy. He testified that he would not call his relationships with these children inappropriate. He said that he did get some sort of emotional or sexual gratification from relationships with children, however. Slocum testified that while he never touched the girl, he did engage in physical wrestling, tickling, and touching of the young boy. These children were not listed as victims in the Grand Jury report. Slocum befriended his intended victims by gaining the trust of their parents and then engaging the children in inappropriate relationships or what is now known as “grooming”. Slocum engaged in grooming behavior with four children before he was finally arrested. When Slocum described his relationships with the first, 14-year-old victim and second, 17-year-old victim, he testified to the Grand Jury that these girls were in love with him and wrote him love letters. Slocum added that he and the second victim’s family remain friendly to this day and exchange Christmas cards. Diocesan records showed that Bishop Trautman and the Diocese of Erie opened an investigation into the groping incident and quickly closed it in less than 2 days. Slocum testified in the Grand Jury about the third victim’s case, a 15-year-old victim for whom Slocum was eventually convicted of felony and misdemeanor charges relating to grooming behavior in 2011. 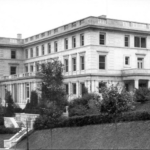 Slocum admitted to buying the friendship of the victim and others with gifts and allowing them to stay at his residence in the rectory, even when their parents forbid it. In the third victim’s case, Slocum bought him items from Abercrombie and Fitch and would later make him negotiate to get them. In one text exchange, Slocum informed the victim that a package had arrived. When the victim texted back asking what it was, Slocum responded that the Abercrombie and Fitch package is now in. Slocum claimed that the victim memorized his credit card number and made the purchases himself. Slocum asserted that he never reported this theft to law enforcement or the boy’s parents because he did not want to get the boy in trouble. It also came out in court proceedings that Slocum hid the whereabouts of the third victim from his parents and coached him to lie to his parents. This behavior that Slocum exhibited in the aforementioned cases was again apparent in 1995 when the Diocese of Erie became aware of another target of Slocum’ s grooming. 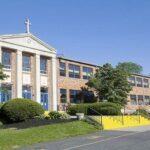 In a letter, Monsignor Charles Kaza outlines Slocum’s “unhealthy relationship” with a high school senior. The letter described how Slocum worked late hours with this student outside the school grounds, offered the student cash, and invited him to drink beer. The letter went on to describe how the victim felt uncomfortable with the level of Slocum’s closeness and that Slocum routinely violated his personal space. Slocum denied any physical sexual contact with this student but admitted that the relationship certainly filled a void in his life. In an attempt to get Slocum help for his inappropriate behavior toward children, the Diocese of Erie sent him to psychotherapy on two occasions. His first stint in therapy occurred in 1991 at the Diocese’s own treatment facility in Erie called the Ecclesiastic Center. There Slocum received treatment that the Diocese called “Growth Counseling,” along with fellow accused pedophiles Rev. Thomas Smith and Rev. Gary Ketchum. Slocum’s second stint at psychotherapy occurred in 1995 at the St. Michael Center in St. Louis, Missouri, which is an inpatient facility. 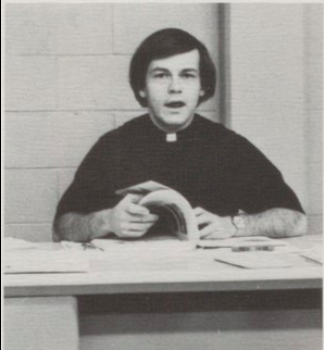 Slocum was sent there 8 days after Monsignor Kaza’s letter to Trautman was sent regarding the student discussed above. 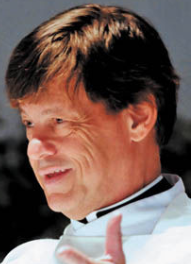 Upon his discharge from the St. Michael Treatment Center in January of 1997, Slocum was placed back into ministry, where he remained until 2011. In 2011, the allegations that led to Slocum’ s eventual arrest surfaced and the Diocese placed him on suspension until he was laicized by Rome and removed from ministry. In the documents provided to the Grand Jury, nowhere was it found that Trautman informed his superiors in Rome that Slocum had a history dating back to 1980 involving four other victims. Slocum’s dismissal from the ministry was based solely on his criminal arrest and the incidents involving the third victim. 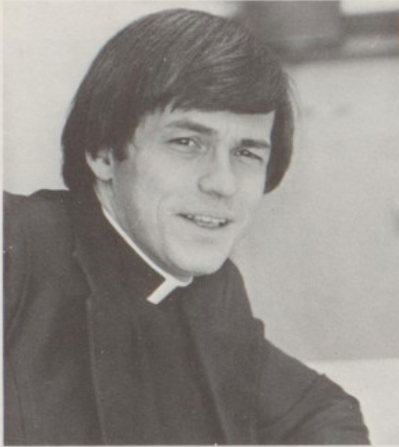 Additionally, no evidence was ever found that the Diocese of Erie had ever notified law enforcement of Slocum’s predatory behavior, nor was there any evidence found that the Diocese notified law enforcement at the time of the investigation of the third victim that Slocum had a predatory history that dated back 30 years. Slocum was convicted in 2012 and given two years’ probation. His laicization was announced in November 2016. Slocum currently resides in Bradford, Pennsylvania. Horowitz Law is a law firm representing victims and survivors of sexual abuse by Catholic priests and other clergy in the Diocese of Erie. If you need a lawyer because you were sexually abused by a priest in Pennsylvania, contact our office today. Although many years have passed, those abused by Catholic clergy in the Diocese of Erie now have legal options to recover damages due to a compensation fund created for victims. Contact us at (954) 641-2100 or adam@adamhorowitzlaw.com today.